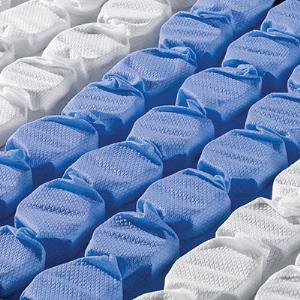 Phase Change Material infused Gel Memory Foam - Provides a Cool Comfortable Pressure Relieving Support System. Comfort, Support and Durability. Spinks HD Miscro Coils Provide Even Disturbance Free Support with Minimal Long Term Wear. The Support of Springs With The Comfort of Kings. The @Last Classic Mauna Loa ET Queen Coils on Coil Euro Top Mattress and Surge Adjustable Base with Massage by @Last at Zak's Home in the Tri-Cities, Johnson City, Tennessee area. Product availability may vary. Contact us for the most current availability on this product. Finally a mattress that is built both for Comfort and Longevity, the Mauna Loa Euro Top Mattress by Restonic. 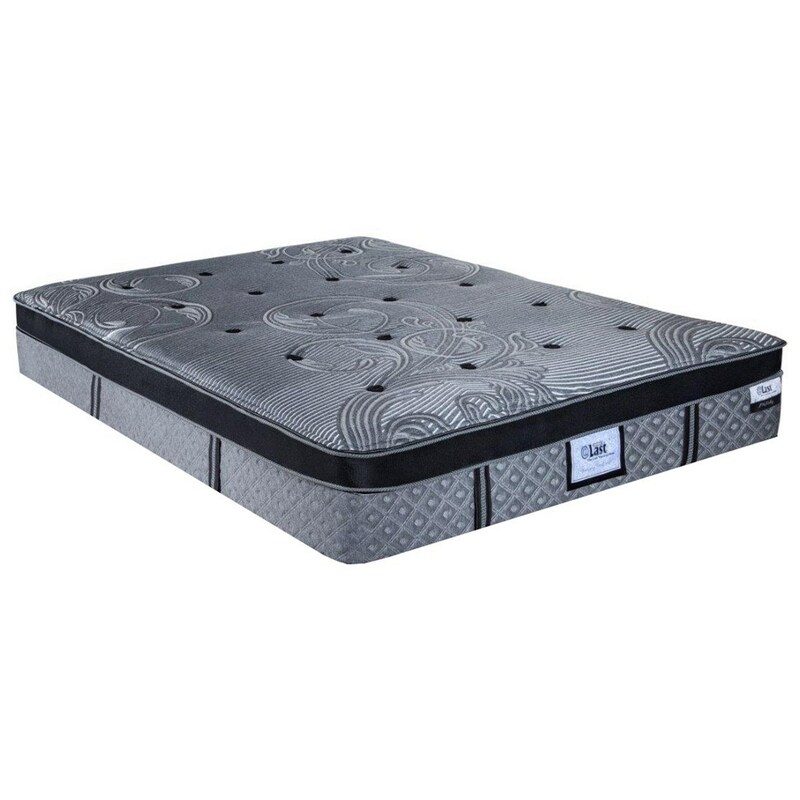 Designed to help you sleep cooler and comfortably with luxury component Gel Infused Memory Foam. Supported with Zoned Pocketed Coils to align your back and reduce motion transfer. The secret ingredient - the two layers of Spinks Micro Coils, thousands of the smallest pocketed coils in the world add comfort and support with minimum wear. This mattress is Long lasting and super comfortable, as simple as that. The @Last Classic Mauna Loa ET collection is a great option if you are looking for Mattresses in the Tri-Cities, Johnson City, Tennessee area. Browse other items in the @Last Classic Mauna Loa ET collection from Zak's Home in the Tri-Cities, Johnson City, Tennessee area.